Five years into the eighth generation of consoles, we’re still going strong, with immense games releasing left, right, and centre, but it’s still an appropriate times to begin thinking about what the future holds. The PS5 and the next Xbox may not be imminent arrivals, but they’re on the horizon, and questions about what they might bring with them become more pertinent with every passing day. 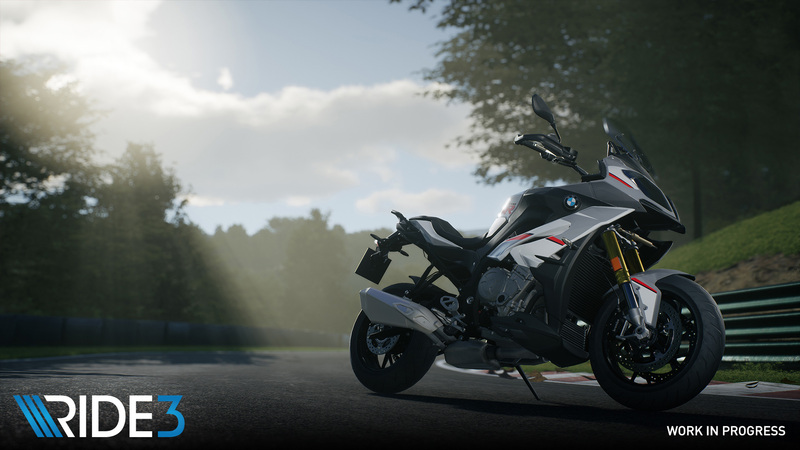 We recently conducted an interview with the development team of the upcoming bike racing sim RIDE 3, and asked them about what their expectations from the next generation of consoles are. 4K resolutions and higher frame rates, they feel, have become more or less standard expectations by this point, thanks to the PS4 Pro and the Xbox One X, which is a view they seem to share with other developers, while they also had questions about VR integration’s future, something else that’s been brought up by other developers in the industry. The question about releasing timing is one that’s been brought up a lot in recent months as well. Some believe that the PS5 will launch in 2019, while others think 2020 seems like a likelier option. Meanwhile, industry analyst Michael Pachter believe that Microsoft will want to launch before Sony regardless. On the issue of exclusives, Pachter also believes Microsoft’s recent acquisition of five new first party studios will help them build a solid launch lineup for the next Xbox. What’s your take on this? Tell us in your comments and stay tuned for our fill interview on Ride 3 in the coming days.